Friday Sept 18th Dewberry Guns Added + 50% Day! 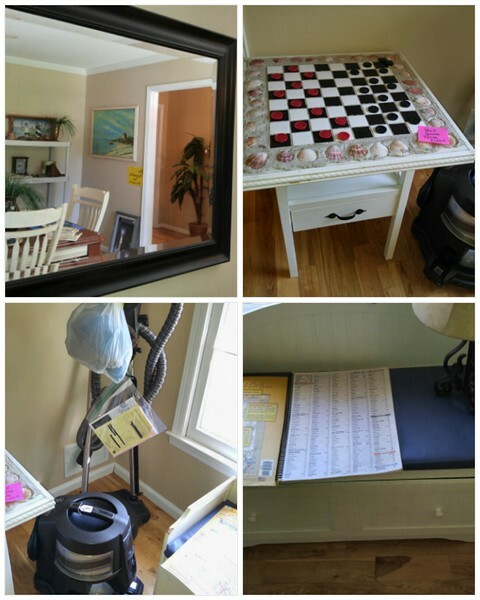 Friday is the Last day........& as with any Living Estate sale you never know what the clients may want to add. Lucky for you Gun Collector Ken Dewberry decided to add a couple of his guns for the final day of the sale. ( THE GUNS ARE SOLD FROM HIS PRIVATE COLLECTION) THEY WILL NOT BE REDUCED 50% ..............however Everything except the tool box with tools & dining room suite will be 50% maybe more ! We also have TONS of great decorator items for sale & a barn almost full of tools & other stuff! Take a look below at Leftover items! Everything must go On Friday!